42 seconds after the restart and Blues doubled their advantage. 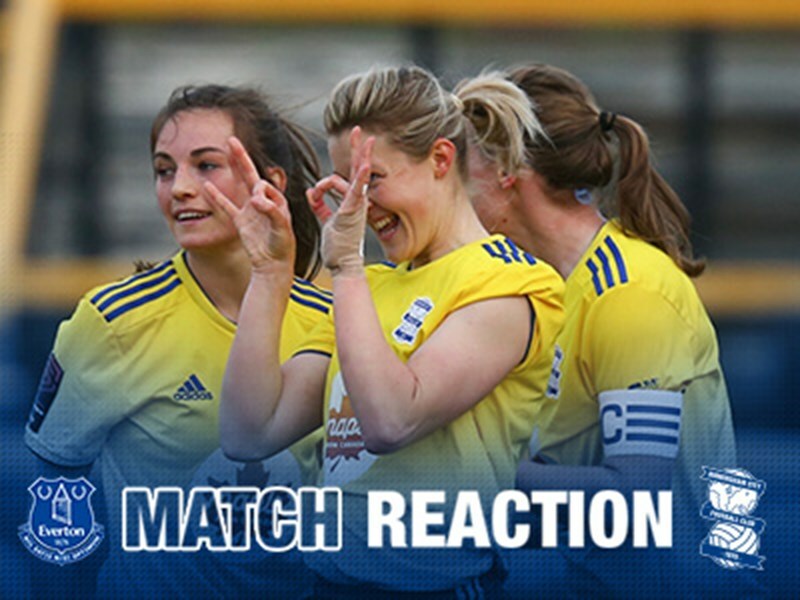 Birmingham City Women progressed to the fifth round of the Women’s FA Cup after a 3-1 victory over Yeovil Town Ladies. 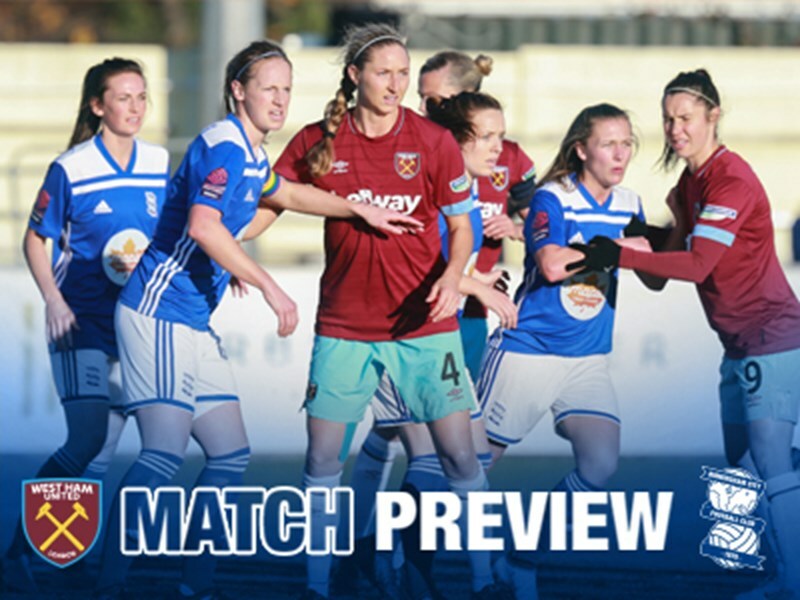 It was the start of Blues Women’s FA Cup journey as they made the long journey down to Dorchester and goals from Aoife Mannion, Emma Follis and Charlie Wellings secured their place in the next round. 16-year-old Erin Bloomfield did pull a goal back for Yeovil, which proved to be just a consolation. Marta Tejedor made just one change to the side that beat Chelsea in the last fixture, as Sarah Mayling replaced Meaghan Sargeant. 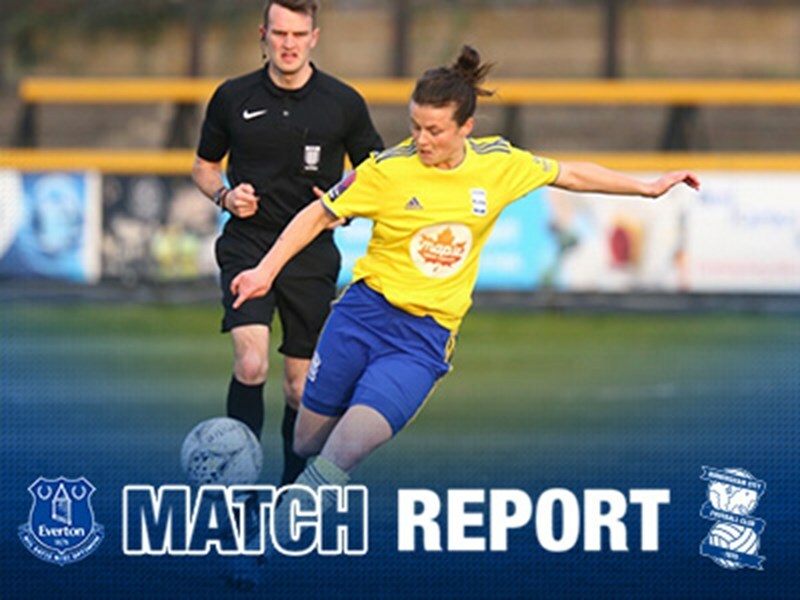 Mayling was involved from the start, slotting in at right-back, as Blues enjoyed the early share of possession. Blues had the ball in the back of the net inside the first 15 minutes. Emma Follis drove down the left wing to the by line, before cutting it back to Charlie Wellings. The striker’s shot across goal was back heeled in by the advanced Quinn, but the linesman flagged it offside as they continued in their search for the opening goal. Chances for Wellings, Staniforth and Follis all followed, but they couldn’t beat the outstanding Megan Walsh who was at the top of her game. Blues finally had their reward for a first half full of chances. Wellings made a darting run into the box and found herself on the floor after a strong Yeovil tackle. The referee pointed to the penalty spot and Mannion confidently slotted it beyond Walsh to give Blues the lead. 42 seconds after the restart and Blues doubled their advantage. Lucy Staniforth beat the offside trap and squared a lovely pass into the path of Follis who took it in her stride. She tucked it in from a tight angle past Walsh to give Blues a comfortable lead. Wellings added a third just before the half an hour mark as Blues continued to exploit the flanks. The forward cut inside her marker and embarked on a mazy run into the box, where she finished with a powerful drive past Walsh. Yeovil had one back when Erin Bloomfield headed in Charlotte Buxton’s cross from the left, beyond the onrushing Hampton who had committed to collecting the cross. Blues will face Reading in the fifth round of the competition next Sunday. Yeovil: Megan Walsh, Megan Alexander, Hannah Short (Nicola Cousins 61’), Olivia Fergusson (Erin Bloomfield 76’), Bonnie Horwood, Annie Heatherson, Ellie Mason, Emily Donovan (Emily Syme 67’), Charlotte Buxton, Georgia Evans, Rachel McLauchlan. Blues: Hannah Hampton, Sarah Mayling, Paige Williams, Kerys Harrop, Aoife Mannion, Hayley Ladd, Chloe Arthur, Charlie Wellings, Lucy Staniforth (Marisa Ewers 73), Emma Follis, Lucy Quinn (Claudia Walker 61).